Admittedly, I am not much of a domestic goddess. C’est la vie! 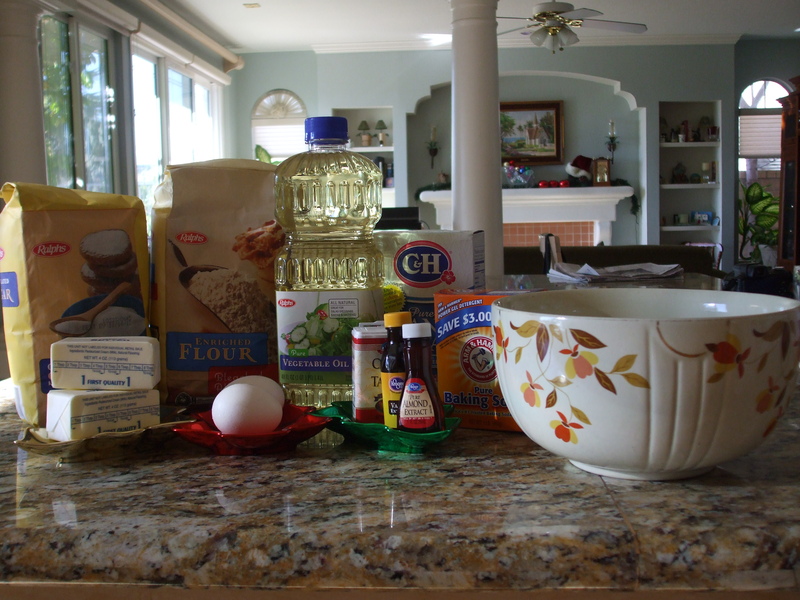 While I am definitely not a cook, there are a few recipes that I have quite an attachment to. 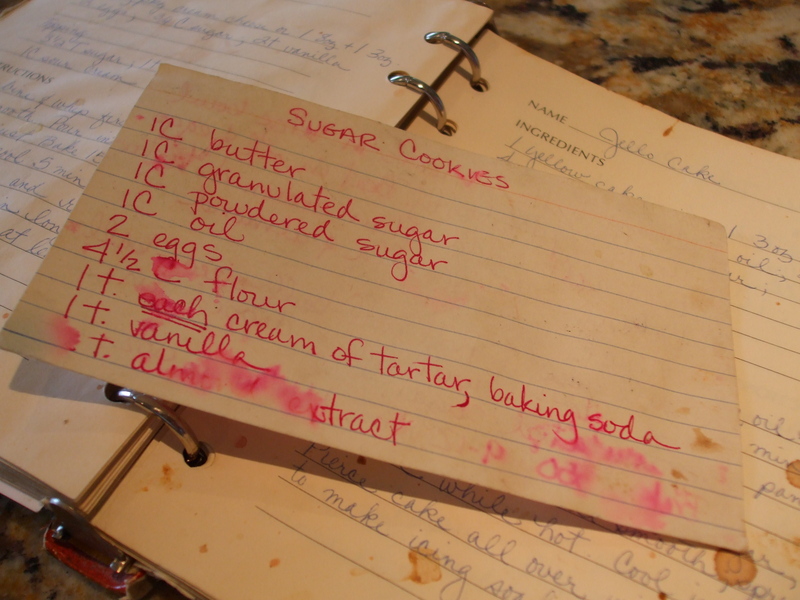 With a little bit of convincing, my mom will break them out — she always prints out stacks of new recipes she wants to use, but the rest of us will hear none of it — and make our favorites. 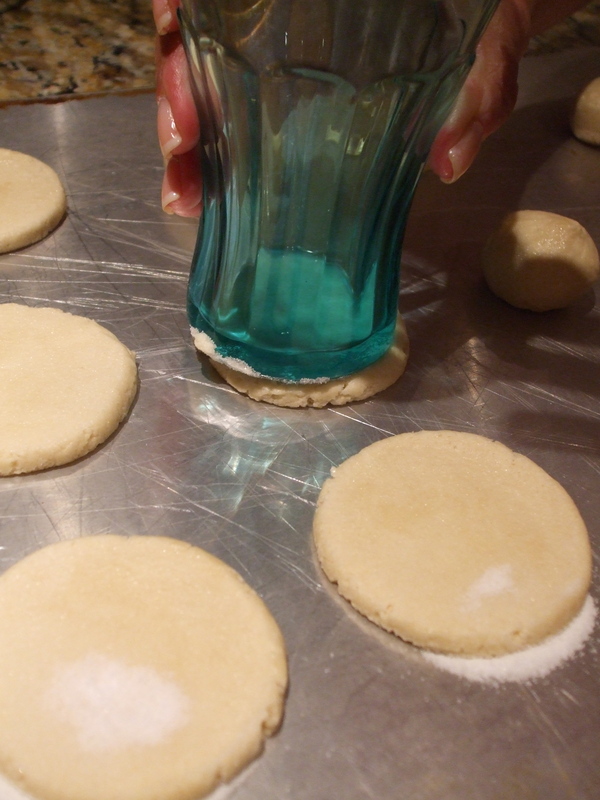 Every Christmas, she makes sugar cookies that we leave out for Santa. 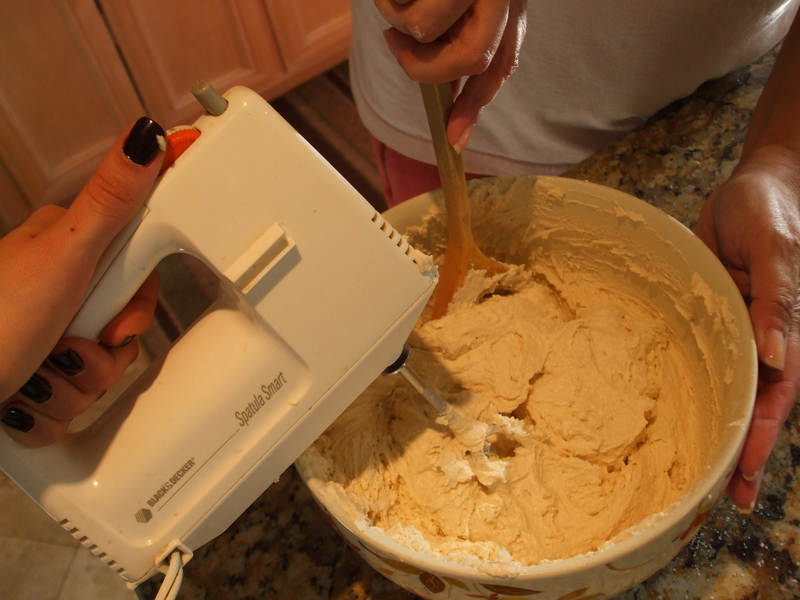 She wants me to say the recipe is an old family secret, but the truth is, she isn’t quite sure where she got it from. No matter. As long as I have these on Christmas Eve, I know all is right with the world. Enjoy! 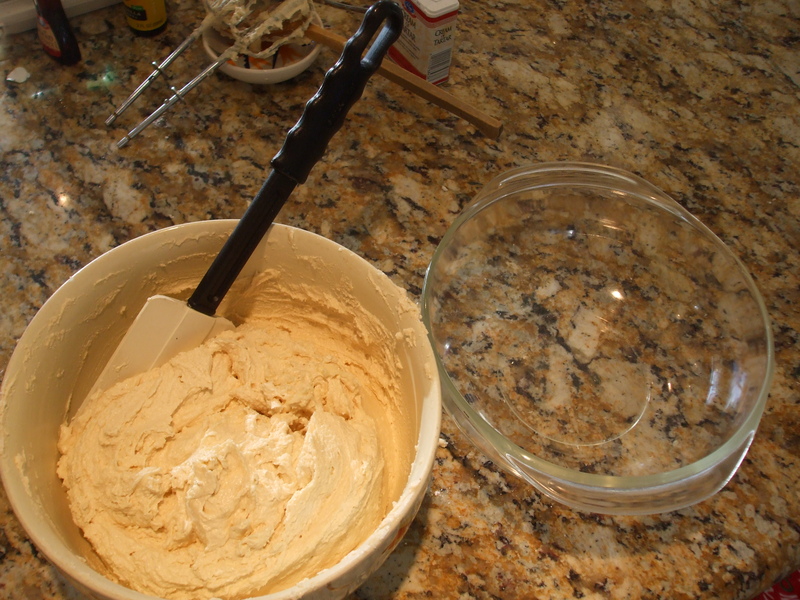 While the recipe may not be a old family secret, the mixing bowl is from 1940s! 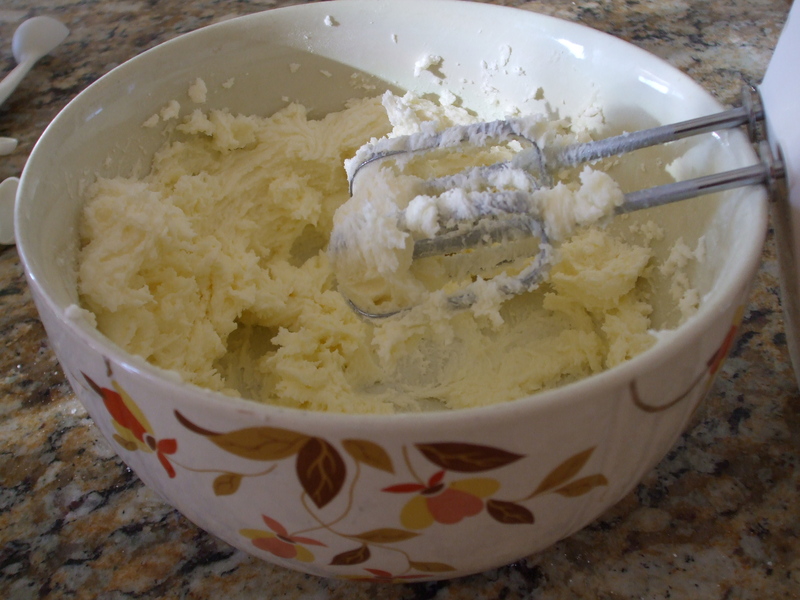 Cream butter and sugars in a large bowl until light and fluffy. Beat in oil and eggs. Beat well. 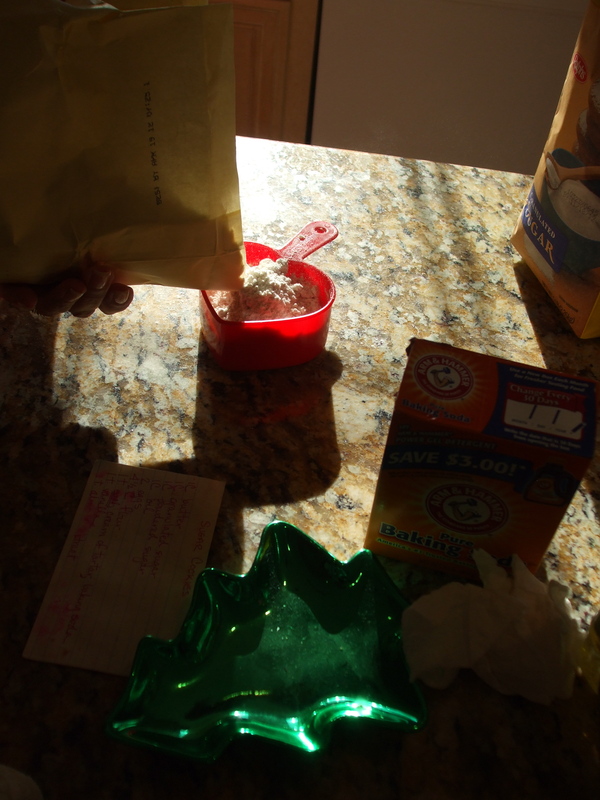 Add flour, cream of tartar, baking soda, vanilla and almond extract. 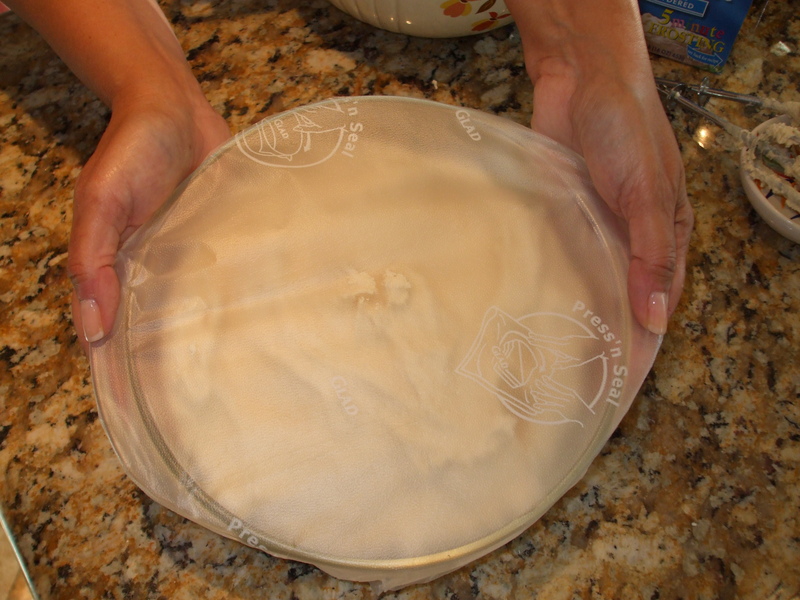 Transfer dough, then chill for a few hours. 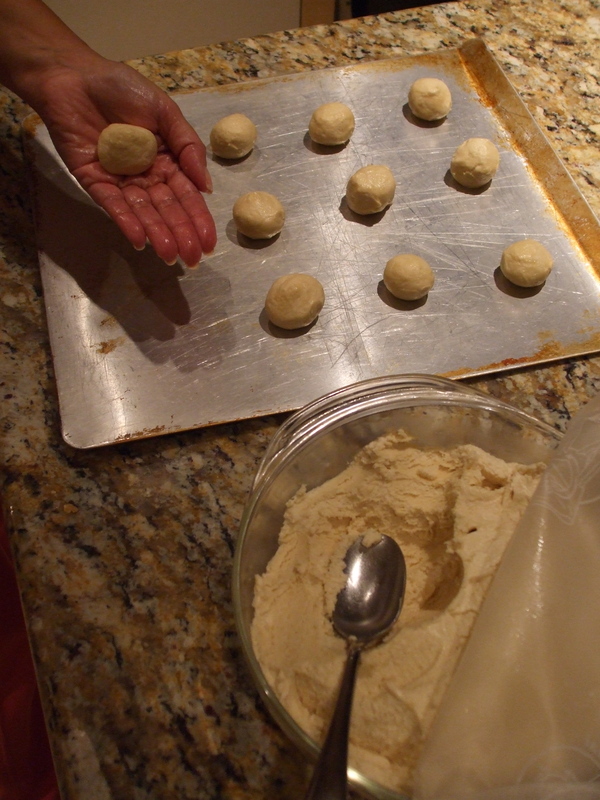 The longer the dough is chilled, the longer it will take to bake. 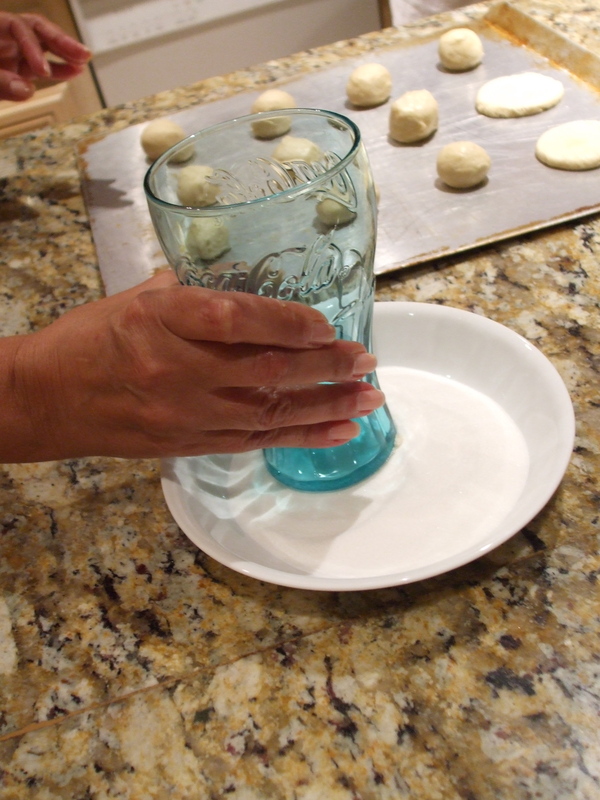 Roll chilled dough into golf ball-sized balls, and flatten with a glass dipped in granulated sugar. 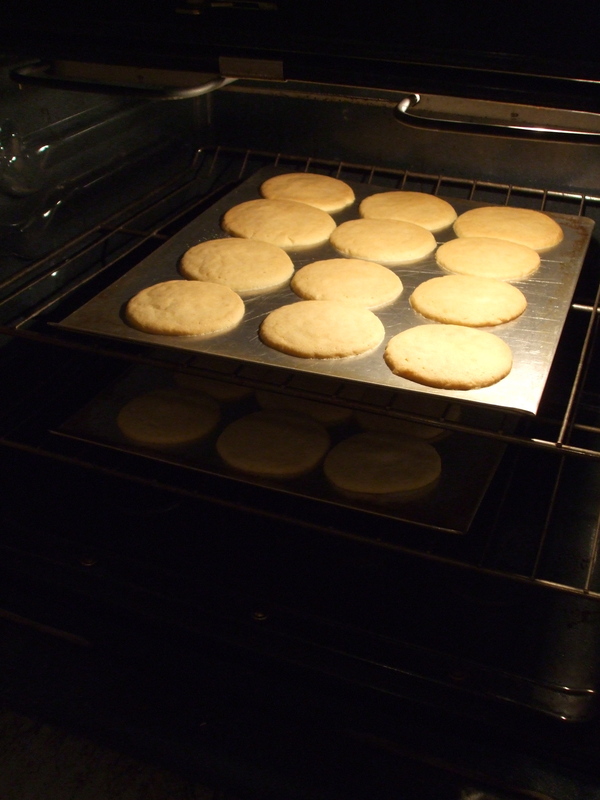 Bake on an ungreased cookie sheet for 9 to 12 minutes on 350° F. Remove immediately from cookie sheet and transfer to wire cooling rack. 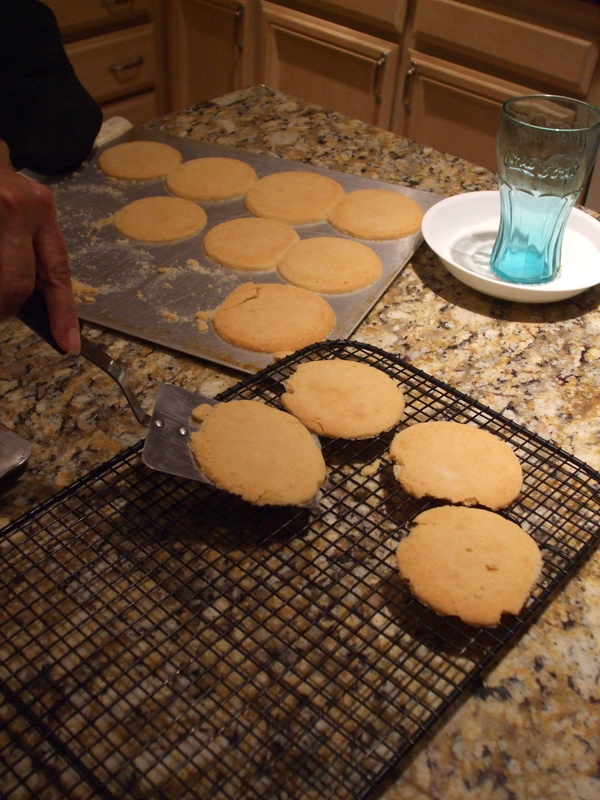 You are currently reading Quite Continental Bakes: Sugar Cookies at Quite Continental.